Dürer to Diebenkorn: Recent Acquisitions of Art of Paper, National Gallery of Art, Washington, D.C., 1992, no. 79. 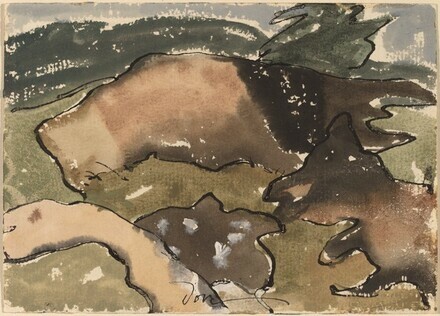 Arthur Dove: Works on Paper, The Phillips Collection, Washington, D.C., 1997-1998.